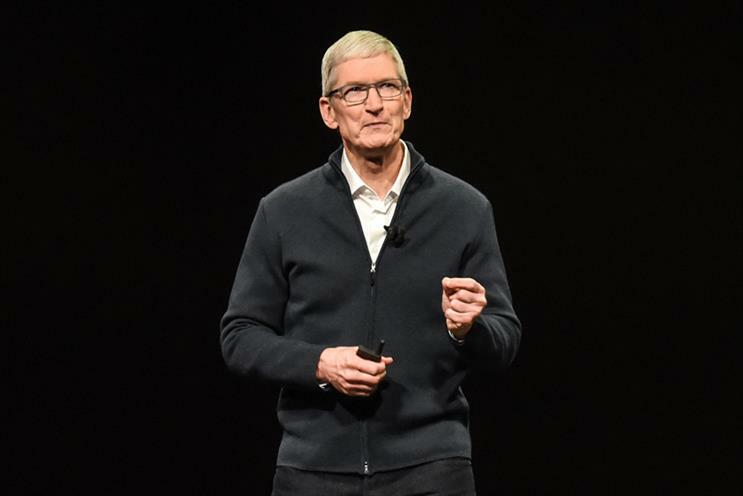 Apple chief executive Tim Cook has called on US politicians to pass a law giving citizens the right to delete their data from online platforms in an article in Time. In 2019, it was "time to stand up for the right to privacy", Cook wrote. He said: "Consumers shouldn’t have to tolerate another year of companies irresponsibly amassing huge user profiles, data breaches that seem out of control and the vanishing ability to control our own digital lives." Cook outlined four rights that should guide legislation: to have personal data minimised; to know which data is being collected and why; to easily access, correct and delete one’s own data; and to have data security. He went on to sound the alarm about the "secondary markets for your information" that "exist in a shadow economy that’s largely unchecked – out of sight of consumers, regulators and lawmakers." In June last year, Califonia passed a significant data privacy law that bears similarities to the European Union’s GDPR, which came into force in May 2018. But there is no federal law of this kind covering the US as a whole. The Time article comes four days before political and business leaders arrive in Davos, Switzerland, for the annual meeting of the World Economic Forum.